Logicalinks, LLC brings creative ideas and processes to these three areas, integrating them into a cohesive strategy that helps you connect with your target audience. just in case you change your mind, click this tab for a free evaluation. You've come this far, so you get the free stuff! 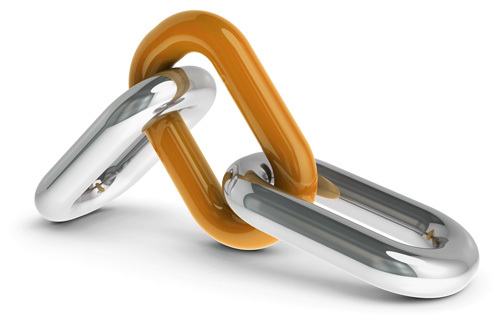 Logicalinks, LLC will provide a free, custom evaluation of your website, based on four major areas that can make or break its effectiveness. Details are on sign-up page. No, thanks. I know my site is as effective as it can be. Logicalinks did an amazing job of listening to the message I want to convey in my keynote presentation, reviewing ideas around the type of visuals are attractive to me, and nailing it on the head the first time! Cheryl is so easy to work with, professional, and extremely talented. She does an incredible job of creating a cohesiveness throughout the project. We are so pleased with your work and your dedication to the project. We are happy to offer our endorsement of your work to others and please use us as a reference. We are especially grateful for the many hours you spent working on the site and meeting with our team members to capture and enhance our ideas so completely. Cheryl was an absolute pleasure to work with! She truly went above and beyond to make sure that I was satisfied with my photos. Not only is she a great photographer, but her service is impeccable. I would highly recommend. Social Media Marketing: Is It Worth Your Business’s Time & Money?